Generic drug Sitagliptin is considered just as safe and effective as its brand-name equivalents such as Januvia. 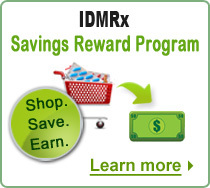 Did you know that buying the generic drug Sitagliptin from IDM is much cheaper than buying the Januvia brand drug? Sitagliptin is used to control high blood sugar in individuals with type 2 diabetes. It works by decreasing the sugar produced in the liver, as well as regulating the insulin levels of the body after eating food. By using Sitagliptin along with diet and exercise, sexual dysfunction, loss of limbs, blindness, nerve problems, and kidney damage can be prevented. This medicine may also be used to treat other conditions as determined by your doctor. What is the recommended dosage of Sitagliptin? The dosage of Sitagliptin prescribed to each patient will vary. Always follow your physician’s instructions and/or the directions on the prescription drug label. Sitagliptin can be taken with or without food. If you experience stomach problems, then take it with food. It is advised to take this drug at the same time each day. What if you miss a dose of Sitagliptin? If your physician has instructed or directed you to take Sitagliptin medication in a regular schedule and you have missed a dose of this medicine, take it as soon as you remember. However, if it is almost time for your next dose, then skip the missed dose and go back to your regular dosing schedule. Do not double the doses unless otherwise directed. What if you overdose on Sitagliptin? Any medication taken in excess can have serious consequences. If you suspect an overdose of Sitagliptin, seek medical attention immediately. What other drugs could interact with Sitagliptin? It may be noted that drugs other than those listed above may also interact with Sitagliptin. Usually drug interactions occur when it is taken with another drug or with food. 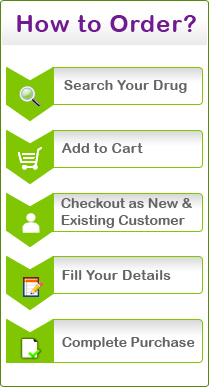 Before you take a medication for a particular ailment, you should inform the health expert about intake of any other medications including non-prescription medications, over-the-counter medicines that may increase the effect of Sitagliptin, and dietary supplements like vitamins, minerals and herbal, so that the doctor can warn you of any possible drug interactions. Sitagliptin can interact with monoamine oxidase inhibitors, nonsteroidal anti-inflammatory drugs, beta-blockers, salicylates, and sulfa drugs. What are the side effects of Sitagliptin? Like other medicines, Sitagliptin can cause some side effects. If they do occur, the side effects of Sitagliptin are most likely to be minor and temporary. However, some may be serious and may require the individual to inform the doctor or visit the nearest hospital immediately. It is pertinent to note that side effects of Sitagliptin cannot be anticipated. If any side effects of Sitagliptin develop or change in intensity, the doctor should be informed as soon as possible. Sitagliptin can cause side effects such as headache, sore throat, nausea, stomach pain, and diarrhea. Some of the serious side effects of this medicine are severe dizziness, breathing difficulties, swelling of face, rash, and hives. This is not a complete list of all side effects. Do concur with your doctor and follow his directions completely when you are taking Sitagliptin. What are the questions to ask your doctor before taking Sitagliptin? Is it possible for me to take Sitagliptin with other drugs? Should certain beverages, foods and other products be avoided when I take Sitagliptin? What are the possible drug interactions of Sitagliptin? How will Sitagliptin work in my body? How should Sitagliptin be taken? How to reduce the risk of Sitagliptin drug interactions and side effects? The health and medical information provided here is intended to supplement and not substitute for the expertise and judgment of your physician, pharmacists or other health care professional. It should not be understood to indicate that the use of Sitagliptin is safe, appropriate or effective for you. Always consult your health care professional before using this, or any other, drug. While taking Sitagliptin, one should limit the consumption of alcohol as it may lead to low blood sugar. Before starting this medicine, inform your doctor if you have kidney problems, or if you are allergic to certain foods or preservatives. While using this medicine, caution should be exercised when you drive or handle machinery. Can I use this medication for type 2 diabetes and what are its main benefits? Hi, Yes! 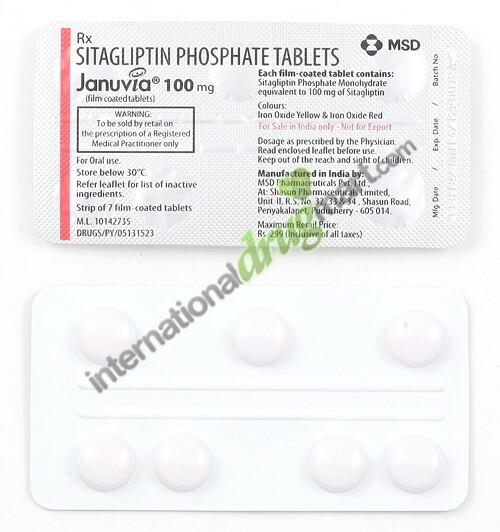 Januvia (Sitagliptin) is used to control high blood sugar in individuals with type 2 diabetes. It works by decreasing the sugar produced in the liver, as well as regulating the insulin levels of the body after eating food.By using Sitagliptin along with diet and exercise, sexual dysfunction, loss of limbs, blindness, nerve problems, and kidney damage can be prevented. I am living in China right now. 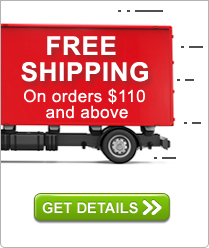 Can you ship the medicines to China? Hi, Yes!!! Absolutely we can ship medicines to China also.